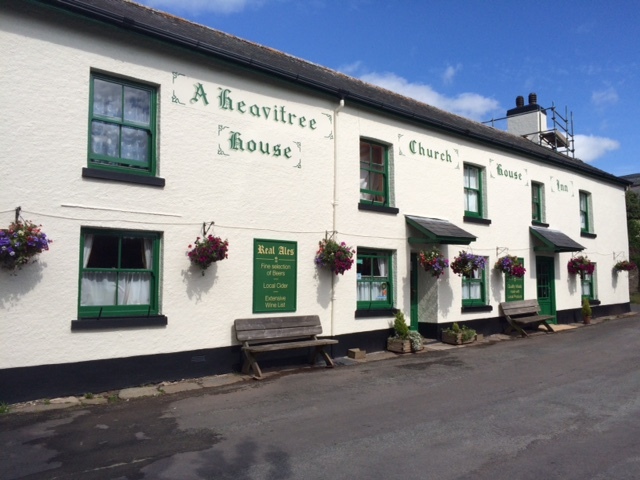 The Church House Inn is a family friendly pub set in the beautiful countryside of the South Hams. Food is served daily alongside a wider selection of beers and wines. The combination of a beautiful beer garden, large car park, plentiful real ales and live jazz bands makes this a popular destination for locals and visitors alike.